Myriam is a woman in love with her Creator. It has been an honor to walk with her husband this journey of life. In 2017, they celebrated their 15th wedding anniversary. She always says that: “He is her perfect balance.” They have three sons: Dylan, Ian, and Angel which keep her very active. She loves her profession, but there is nothing more rewarding for her than seeing lives renewed, transformed, changed and blessed by the hand, mercy, power and love of God. This was another inspiration for her to return to school and complete her Master’s Degree in Psychology/Counseling with a concentration in Life Coaching. 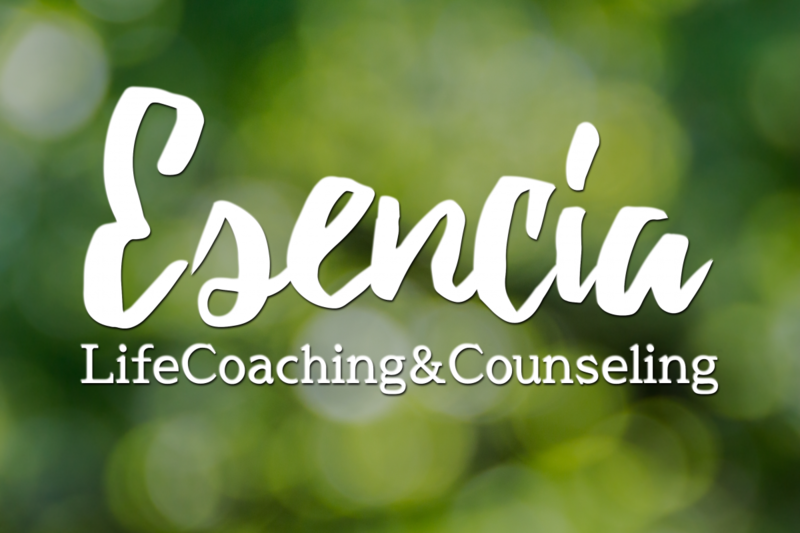 She has a degree in Christian counseling, and supports many women in Life Coaching & Counseling. She serves couples, woman, teens, and children.